(Doylestown, PA) – August 21, 2017 – The Thompson Bucks County Classic roars back into Doylestown on September 10, 2017. 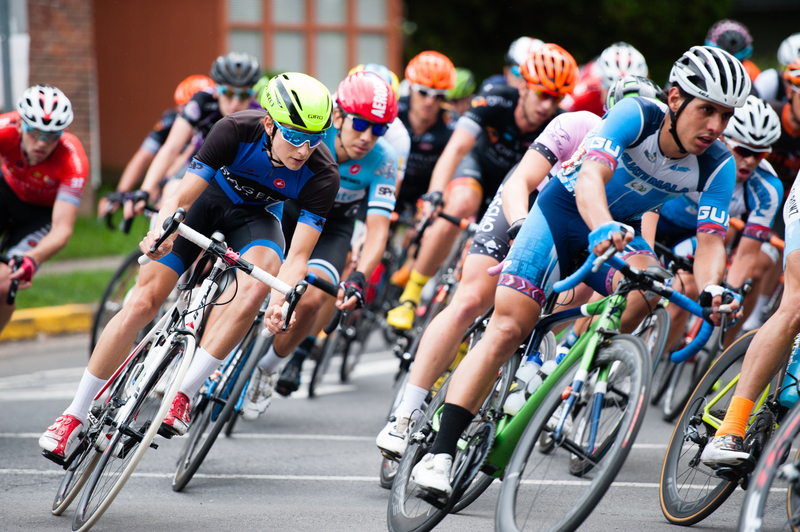 The race will crown the men’s and women’s champions of the season-long USA Cycling Pro Road Tour, and the specialist short course series, USA Crits. A clash of styles will be on display for the public as the wily and fast USA Crits racers fight it out with the hardened road riders of the PRT on the crowd-lined 1.4-mile Doylestown circuit. The women’s and men’s races will be live-streamed to twin jumbotrons and across the internet on buckscountyclassic.com and other cycling related websites. 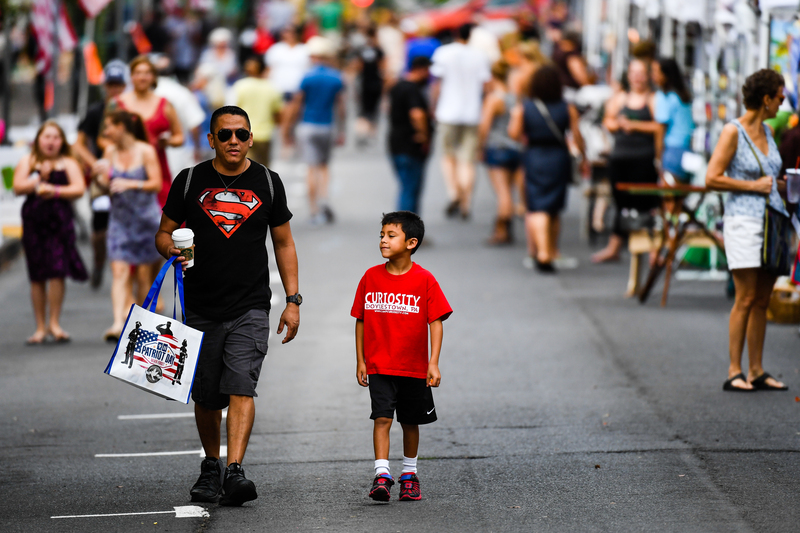 The famed Doylestown race, now in its 14th-year and boasting an international winners list of racers from Germany, Ukraine, Italy, Sweden and Australia, has always drawn praise from its competitors. 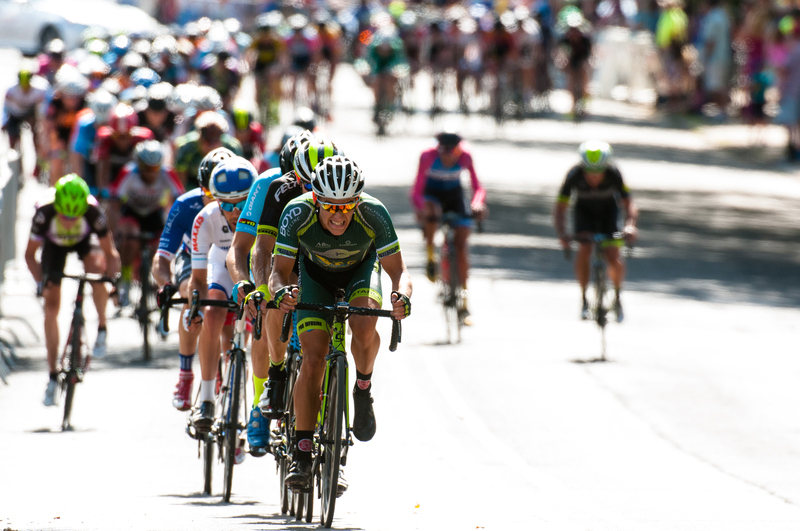 The nation’s top professional cycling teams will vie to be the first across the finish line and claim their share of the $25,000 (equal for men and women), prize purse. 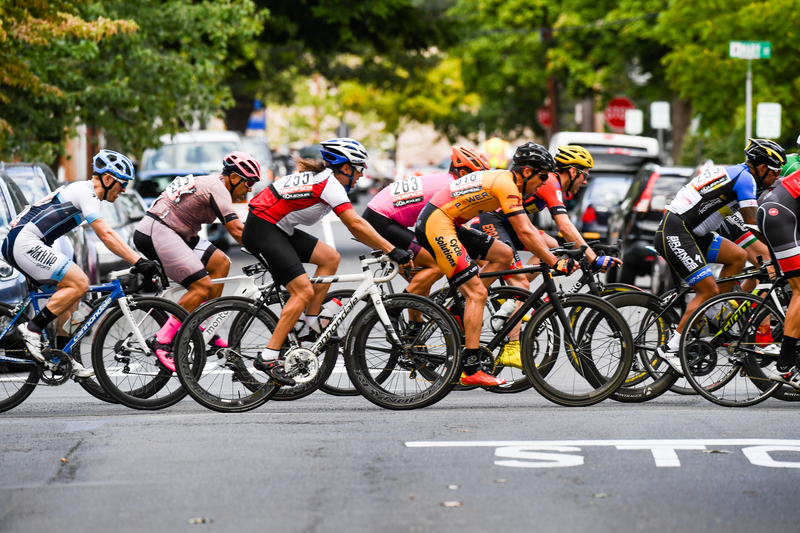 The high-speed battles include a 25-mile race for the pro women and 62-miles for the pro men all on a 1.4-mile racecourse that circles the heart of one of America’s greatest small towns and the famed Doylestown Arts Festival. In addition to the men’s and women’s pro races, the Thompson Bucks County Classic will include a 25-mile amateur men’s race for USA Cycling category 2 and 3 racers, allowing new talent the chance to make their name in a pro race setting; a “high wheel” or “Ordinary”race for antique bicycles; a Cyclosportif offering 31- and 61-mile recreational rides with bicycle valets and a hospitality tent with VIP views of the pro races (registration is limited to 140 riders for each ride); and children’s races that take place on the professional racecourse. Thompson Pro Men at 1:00 PM. On-course broadcasting will capture the speed and emotion of the races. Spectators will be able to follow the racing live via the twin jumbotrons on the course, and also on computers and mobile devices. Also new this year, the races will include a series of special sprints strategically placed along the course to insure non-stop action, complete with replays and analysis. The Thompson Bucks County Classic is made possible through the support of generous sponsors, including The Thompson Organization, Penn Valley Constructors, Eastburn & Gray, and Doylestown Health. Lexus will return for their fifth year as the Official Vehicle of the Thompson Bucks County Classic. I apologize for taking so long to post since the teaser I put up in Snappy Friday. My son and I had spent the weekend in the state of Pennsylvania to meet up with our friend, JP. Yes, a road trip! I do love road trips! The reason for this road trip? It was to try my hand at taking some sports photography, namely, the Thompson Bucks County Classic!